Welcome to D’Amico Quarry, Inc.! 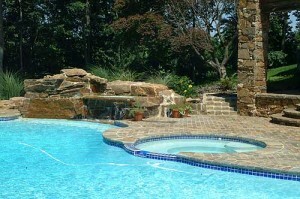 Avondale Brownstone, Mica, Bluestone & more! 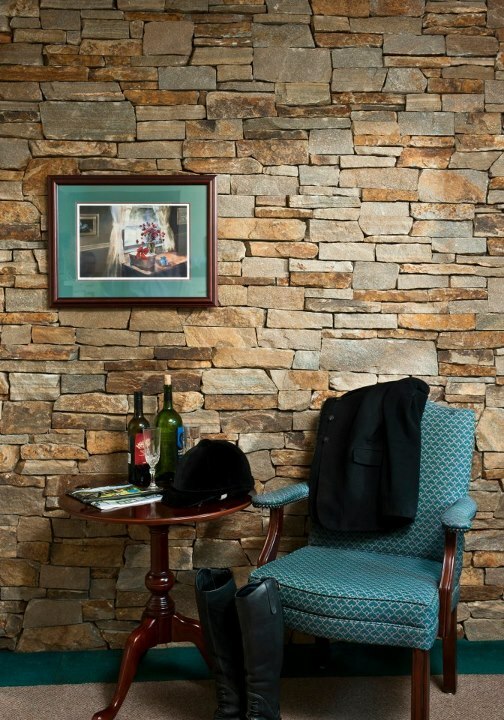 You’ve seen our stone — It’s traditional Chester County, mined or processed right in Avondale, PA, and we offer many great services. 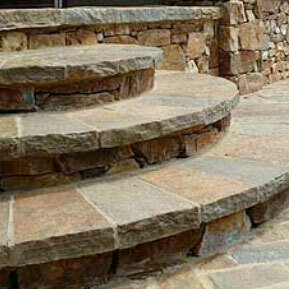 We buy and sell stone, we produce thin cuts and custom cuts just how you want them and we offer pick-ups and delivery. EXCAVATING LAND or DEMOLISHING HOMES? 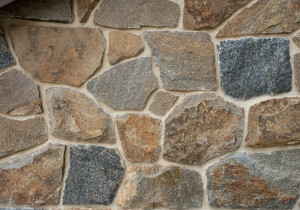 We have an exciting new service for you; we’ll take your stone, recycle it, process it, and get it back to you in quality as good as any of our other wonderful processed stone so you don’t waste any of your valuable stone and save money on materials. *UPDATE* Please check out our Construction Gallery where we have some exciting new work from Longwood Gardens and Villanova University to show off, two jobs we are very proud of.